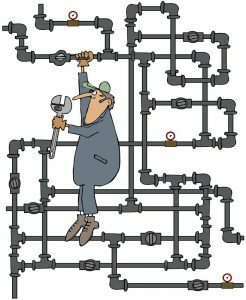 Our team of experienced plumbers is here to meet all of your repiping needs. When you experience issues with pipes at your home or office, don’t hesitate to call us to repair or replace your damaged pipes. 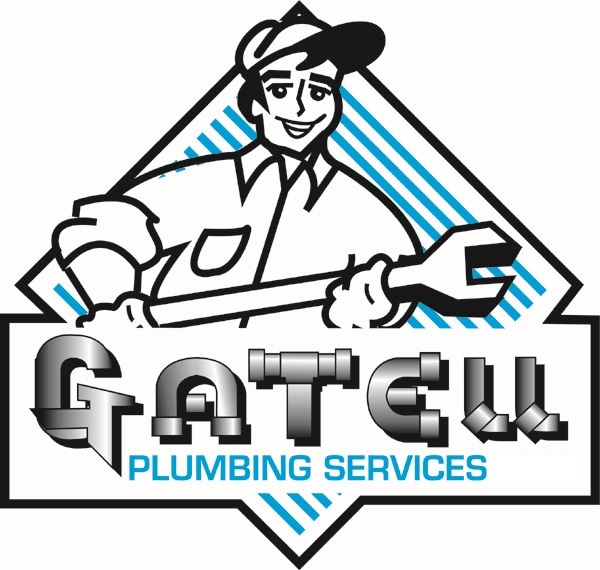 We take pride from offering quality service for all of your plumbing needs. Regardless of the hour, our experienced plumbing service team is available to assist you. Your satisfaction is our job, and the job is not complete until you’re happy. Contact our plumbing team at (321) 525-9906 today to learn more about our plumbing services, we look forward to hearing from you.